Issues surrounding the free software and open source movement. 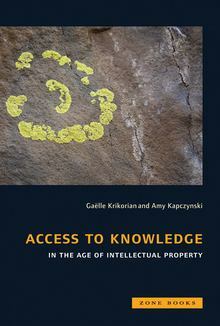 This book aims to make "access to knowledge" or A2K field accessible to those unfamiliar with it and to provide a place for those generating it to analyze its evolution, goals, tensions, and future. 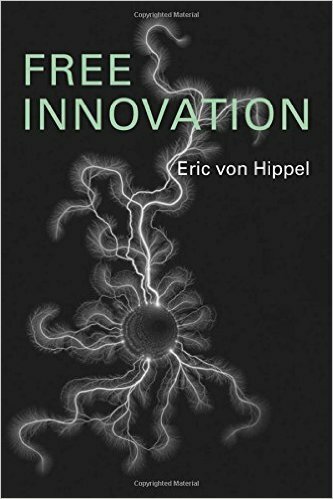 This book argues through theory and example that intellectual monopoly is not necessary for innovation and as a practical matter is damaging to growth, prosperity and liberty. 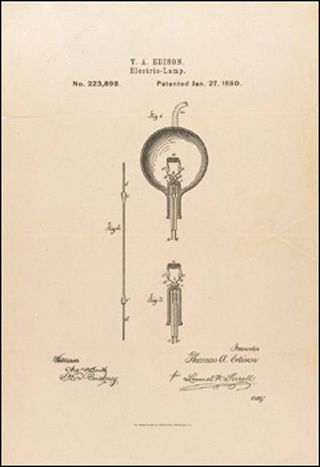 This book explores the history of private and public rights in scientific discoveries and applied engineering, leading to the development of worldwide patent systems. 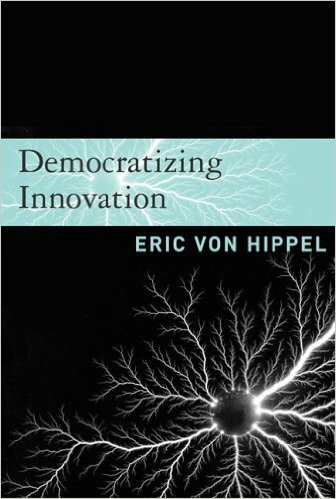 Eric von Hippel looks closely at the emerging system of user-centered innovation, in which users -- both individuals and firms -- often freely share their innovations with others, creating user-innovation communities and a rich intellectual commons. 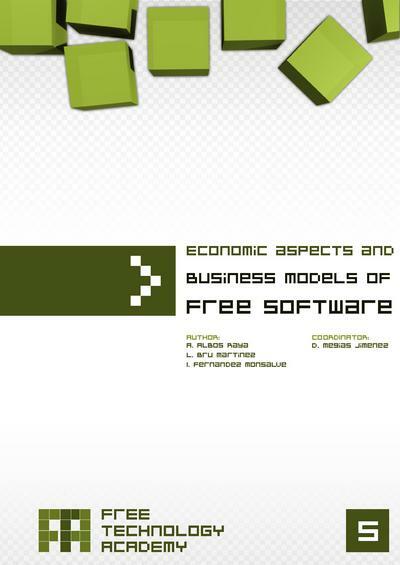 Focuses on the study of Free Software in relation with the private sector and related economic aspects. 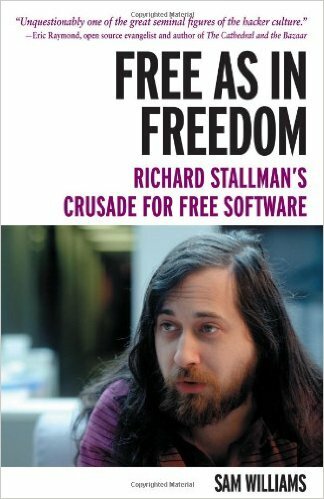 A biographical snapshots of GNU project founder Richard Stallman with the political, social and economic history of the free software movement. 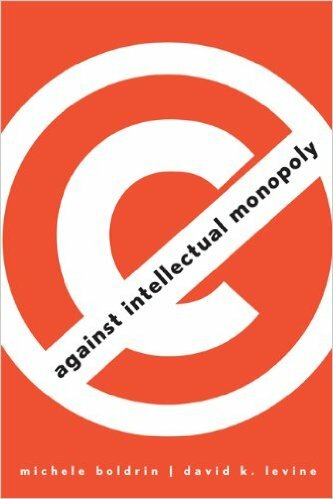 Expertly argued, alarming and surprisingly entertaining look at the current copyright wars. 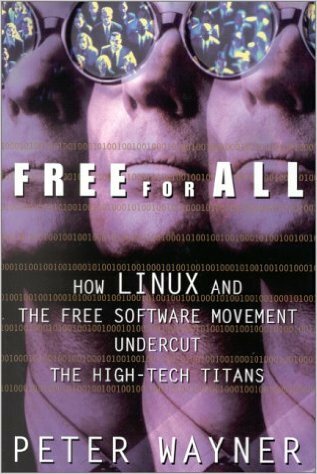 Explores the history of free software movement, its emerging threat to Microsoft, and its struggle to retain its ideals in the face of big money. 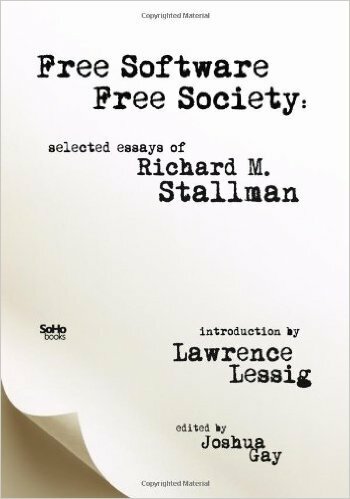 Collections of essays and speeches by Richard M. Stallman. 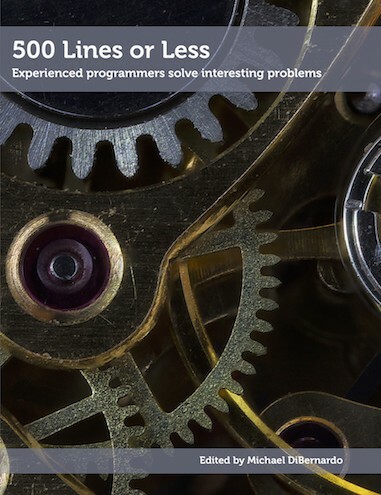 Includes historical writings such as The GNU Manifesto, along with new writings on copyright, patent law, and the issue of trusted computing. 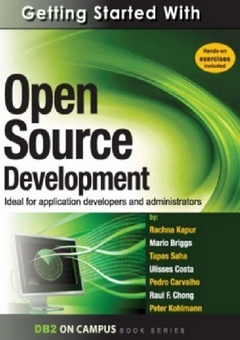 A good starting point for beginners to the open source software development and its licensing requirements, organizations, tools, and case studies. 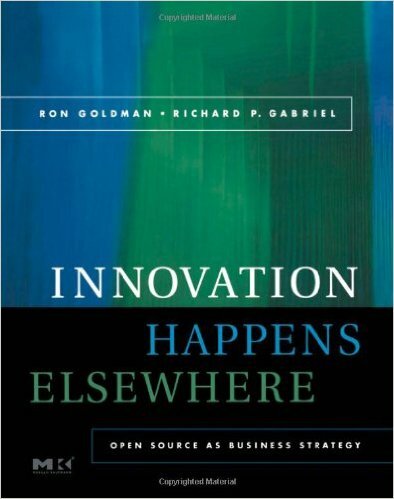 Focuses on what a company needs to do to make open source a part of its business. Included are examples of how companies such as Sun, IBM, HP, and Cisco Systems have successfully benefited from their use of open source. 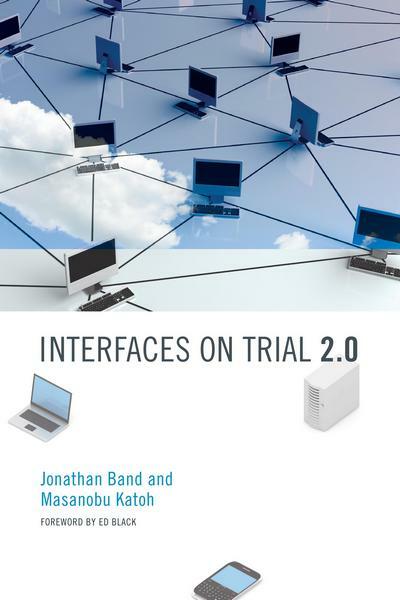 In this updated edition, Band and Katoh examine the debates surrounding the use of copyright law to prevent competition and interoperability in the global software industry. 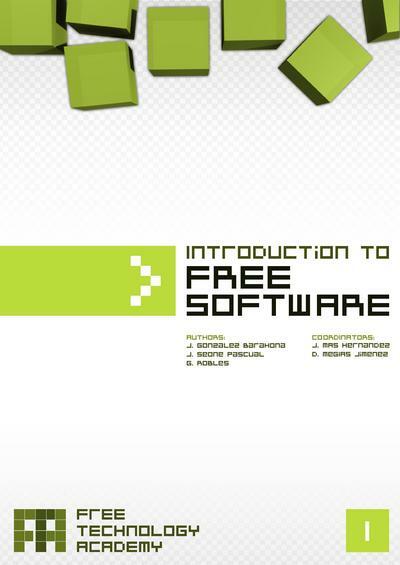 This book answers questions about free software, the implications of using a free license, the organization of free software projects, main business models associated to them, and things that motivate developers and volunteers to become involved.